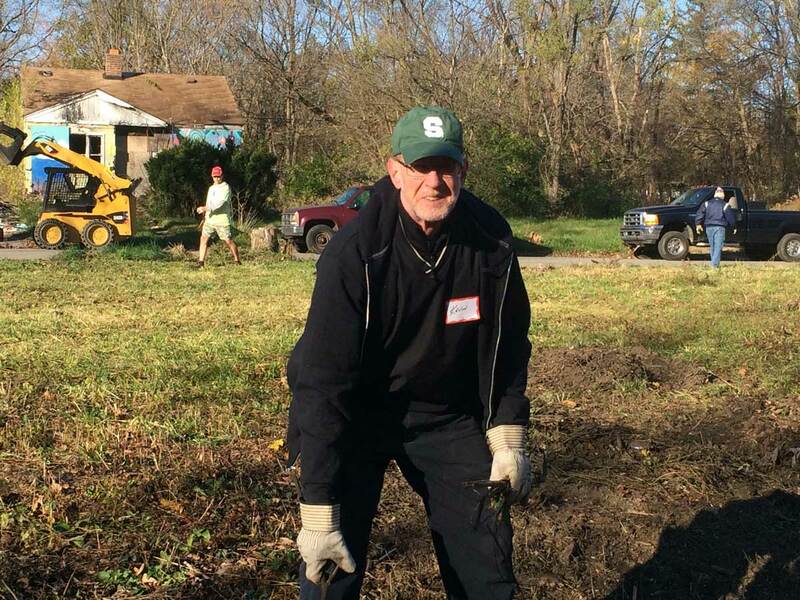 One down, more than a dozen to go. 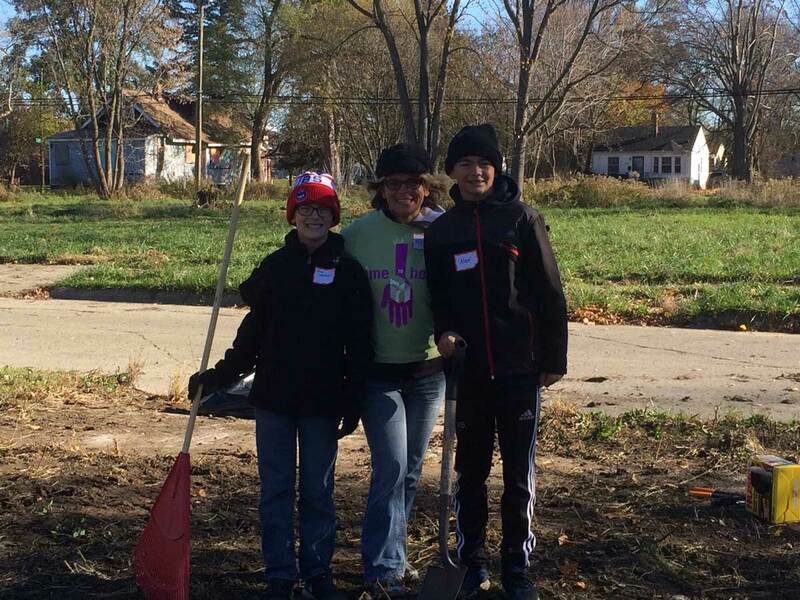 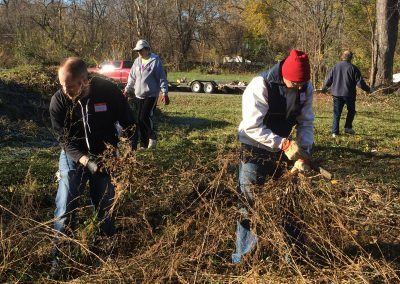 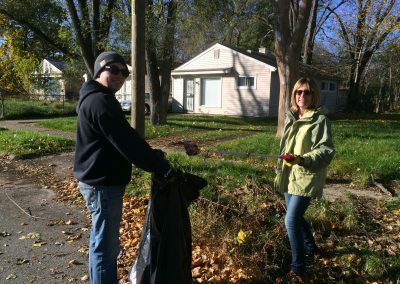 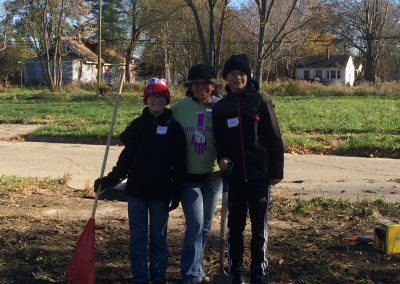 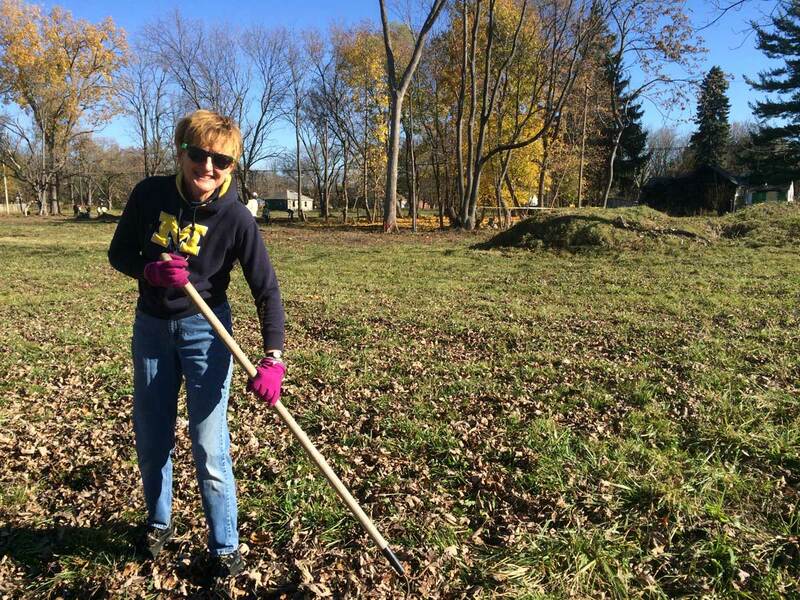 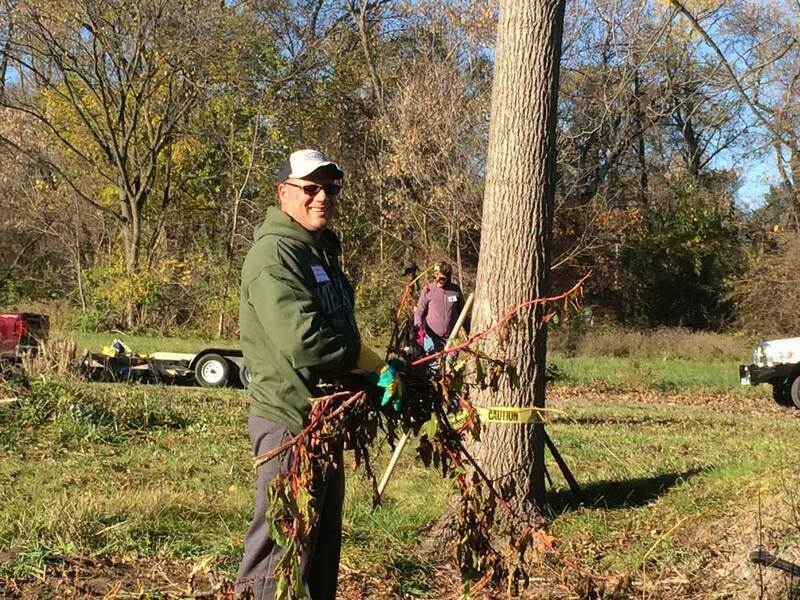 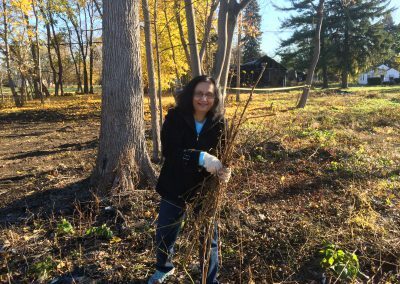 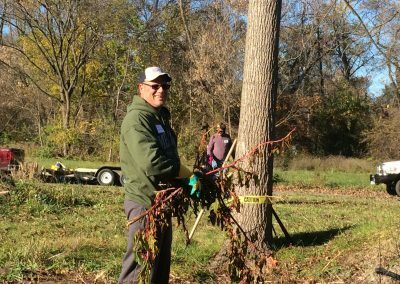 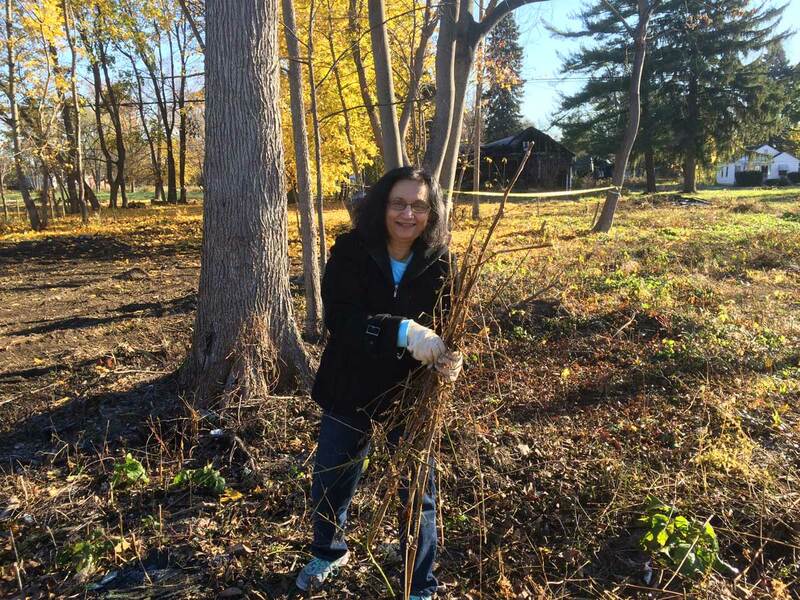 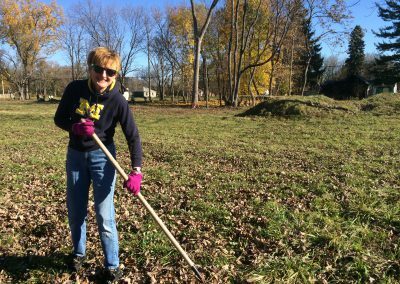 Volunteers from A Time to Help spent last Saturday (Nov. 12) helping Motor City Blight Busters clear a city block of blight in the Brightmoor neighborhood on Detroit’s west side. 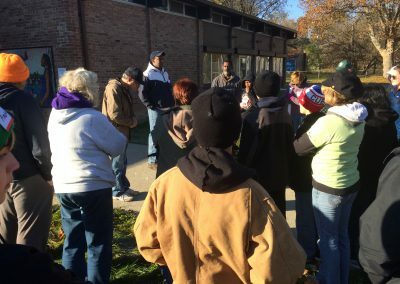 More than 40 volunteers — including some new faces and a group from Oakland County Children’s Village — spent the morning helping Blight Busters founder John George get another step closer to improving the neighborhood near Samuel Gompers Elementary-Middle School. 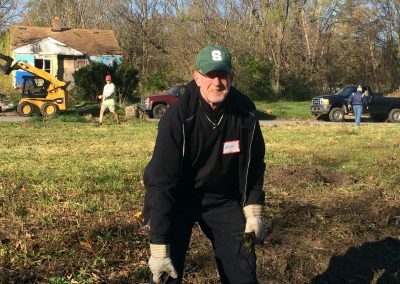 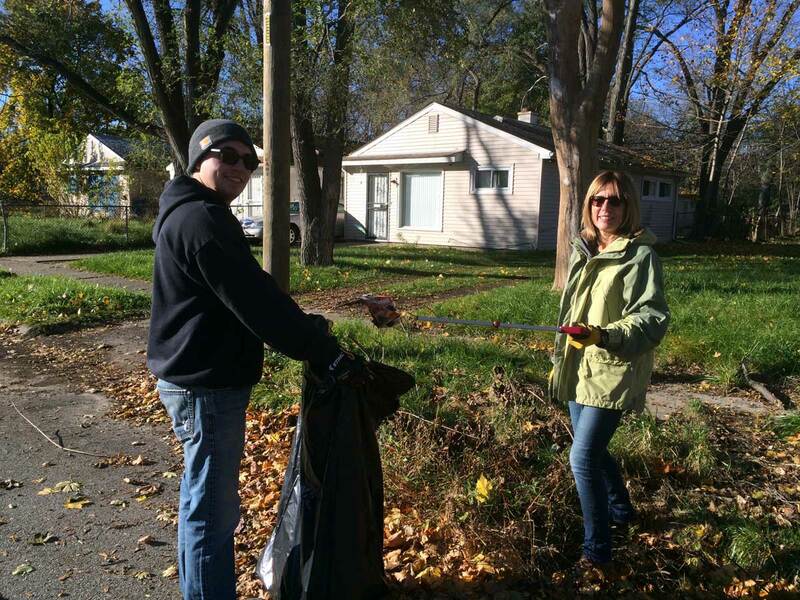 One block was cleared on Saturday, and George has identified 13 more that Blight Busters hopes to tackle within the next year. 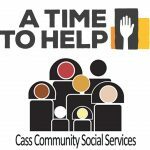 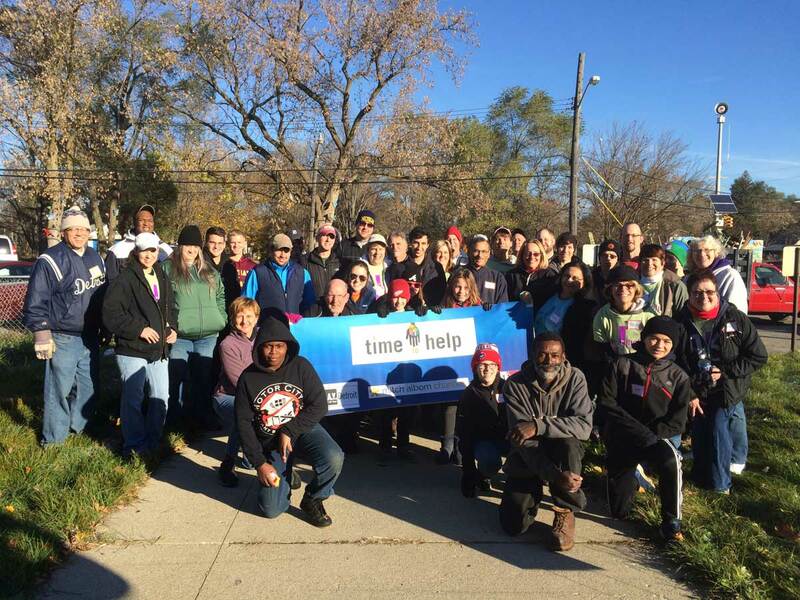 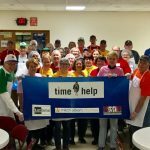 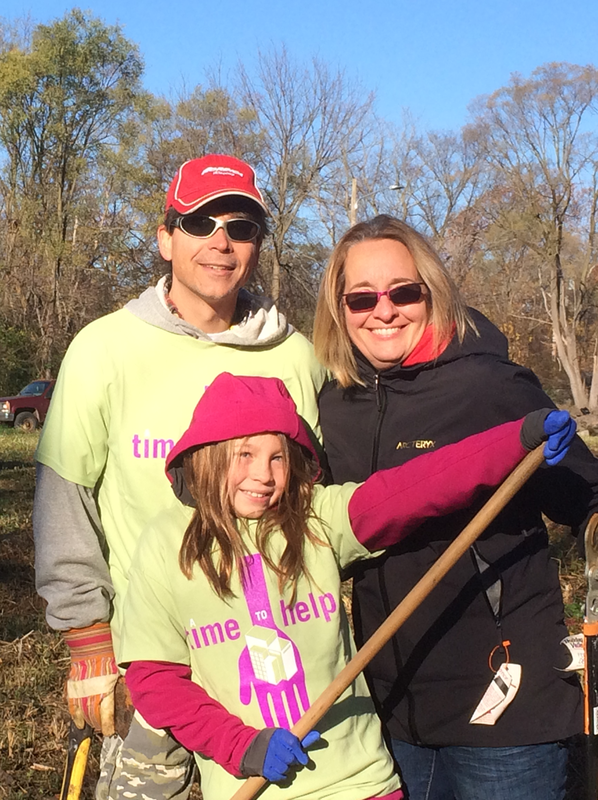 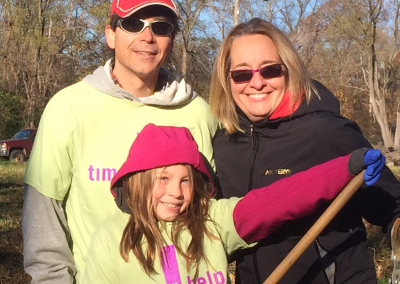 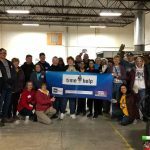 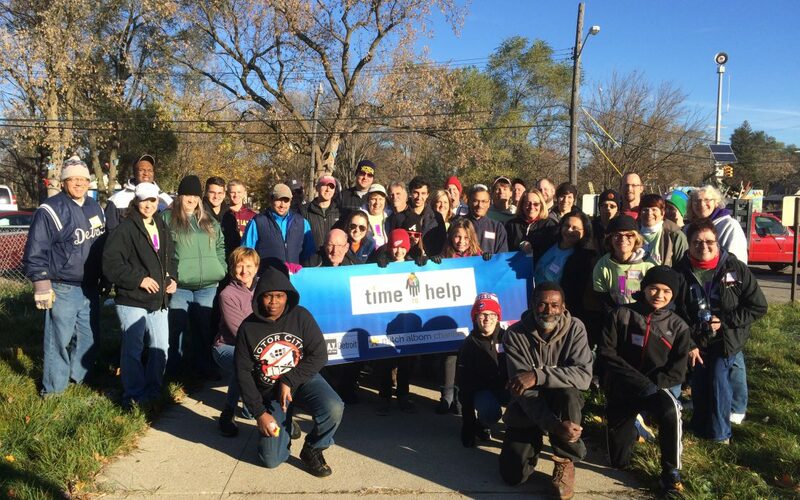 S.A.Y. Detroit donated a dumpster, and volunteers braved the chilly morning (32 degrees at start time) and came together to do what A Time to Help always does best — help others in need.